Families may stay in Milford for generations or just a few years. Some may live here permanently, others may visit regularly. Over time many families become linked through marriage, through common interests, through shared experiences. 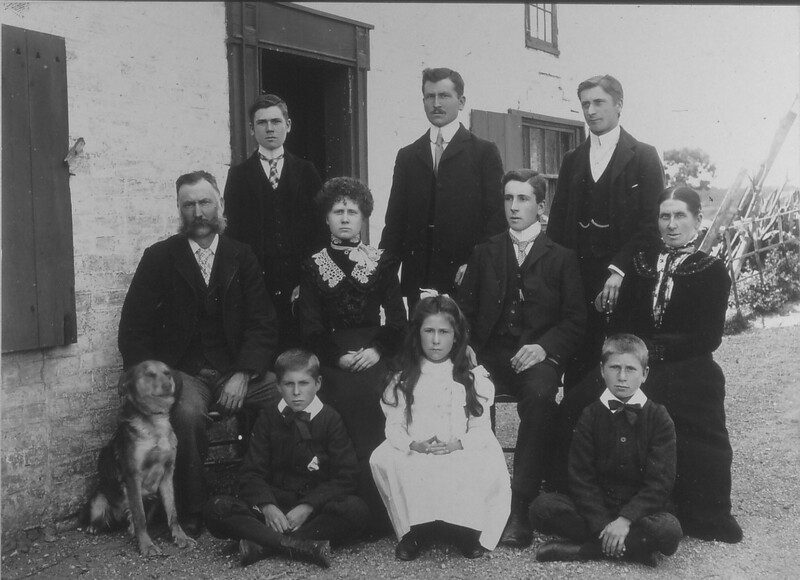 Here we shall introduce some of the notable personalities and families who have lived in Milford over the years. 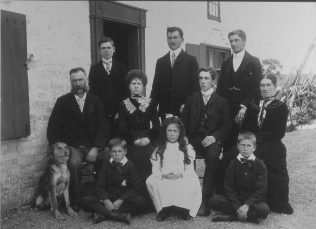 Until the 18th Century the main families were the yeoman farmers such as the Braxtons, the Hicks’, the Jennins’, and the Rickmans. We have had families linked by Naval tradition: the Symonds‘ ; the Whitbys ; the Peytons ; the Mans. We have had families linked by common service in the East India Company : the Greers ; the D’Oylys ; the Rivetts and Rivett-Carnacs. If you would like to research Milford’s history, take a look in our archive. If you have some documents, images or artefacts which tell some of Milford’s history and would like to donate them to the archive then follow up here.